As Sony Philippines acknowledges the growing community of Filipino video game lovers, they brought a first PlayStation® flageship store in the Philippines. Strategically set up in the middle of Metro Manila to be accessible to all gamers at heart. 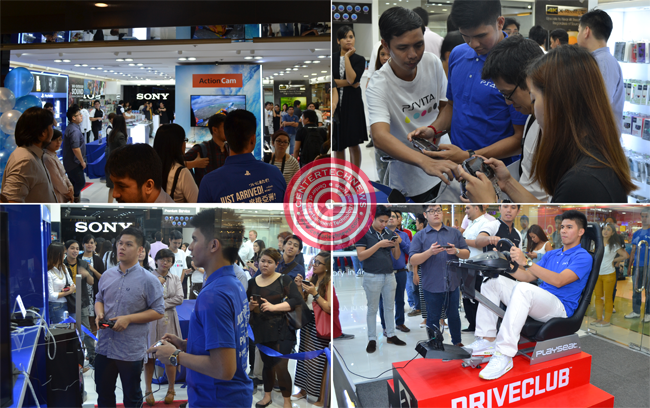 The new home of complete PlayStation® environment in the fourth floor of SM Megamall Building A had opened its doors on September 11 to welcome all video gamers interested in any Sony consoles, games, support, and accessories. Gaming has never been the same ever again since the introduction of the first PlayStation® game console in 1995 by Sony Computer Entertainment America (SCEA). Filipinos has embraced Sony’s innovations on games and consoles, as the company made it possible for them to be immersed into various arenas of the games they love. Sony had been unstoppable bringing their gamers from one level of gaming experience to another, and now they had brought what seemed to be the Sony gamer’s wonderland in the heart of Manila. What every purchaser want is to try out the feel of the game and console personally before buying the item and take it home. 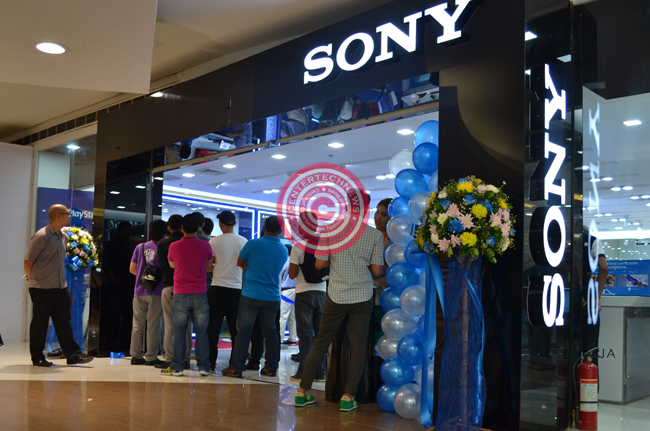 Sony had considered giving this experience to their loyal Filipino customers and had initiated the set up of PlayStation® Corner. This area has a comprehensive selection of the latest and most popular game software titles, giving everyone a chance to experience the technology edged gaming consoles. The latest games, DriveClub (PS4 game), Freedom Wars(PS Vita game), and NBA2K15(PS4/PS3 Game) are expected to rock both the avid and new Filipino PlayStation® gamers and won’t be left out from the demo area as well. This is a haven for Sony consumers and fans alike and even Ateneo basketball star Kiefer Isaac Crisologo Ravena, more popularly known as Kiefer Ravena. could attest that he got excited as he tried out and enjoyed the games and consoles. Video gamers from all walks of life, in any age group, would feel at home in this Sony store that had been built just for them as they venture the virtual world brought by PlayStation®.